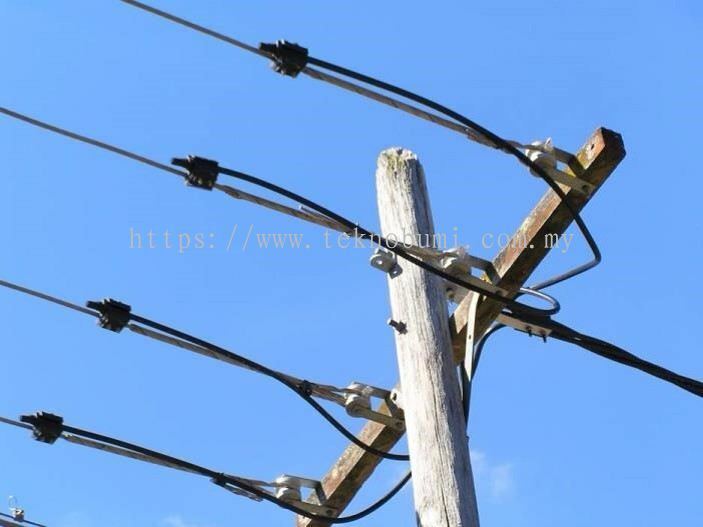 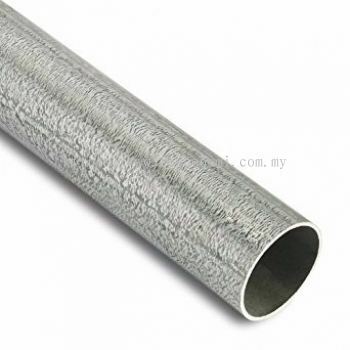 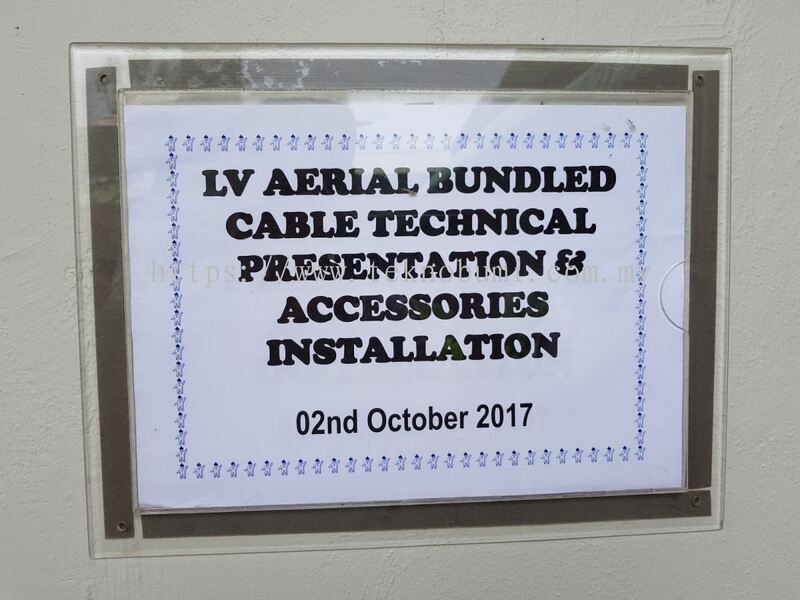 Tekno Bumi Sdn Bhd - Tekno Bumi Sdn Bhd is a telecommunication cable, energy cable & part supplier company. 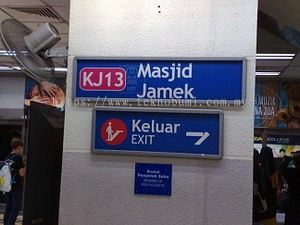 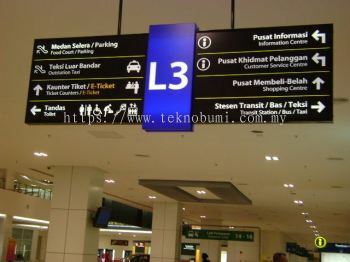 Our main office is located in Sepang, Selangor, Malaysia. 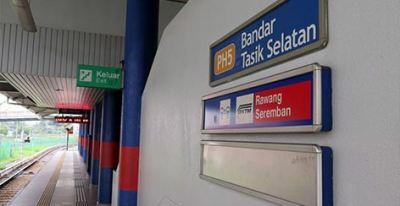 51&52, Jalan 11, Kosmopleks, Bandar Baru Salak Tinggi, 43900 Sepang, Selangor, Malaysia. 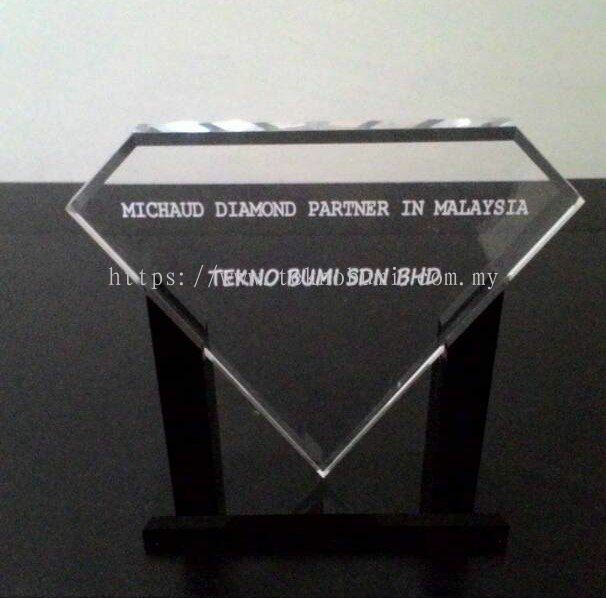 Tekno Bumi Sdn Bhd was incorporated under the companies’ act 1965 in the year 1994 as a private limited company. 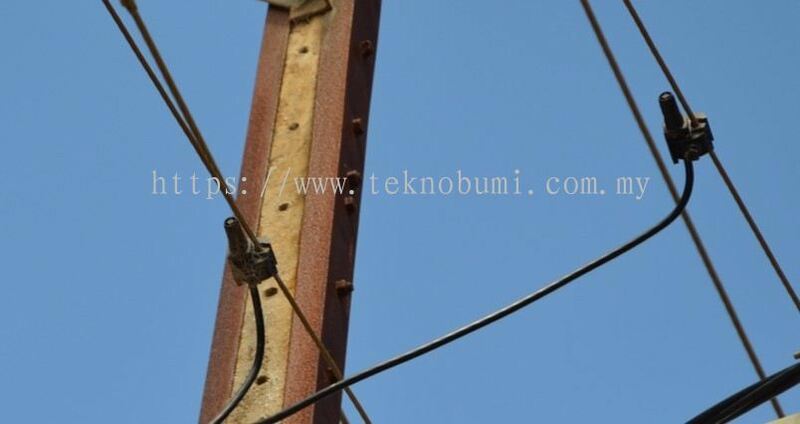 However, it has undergone many years of dormant state and only has been active since 2008. 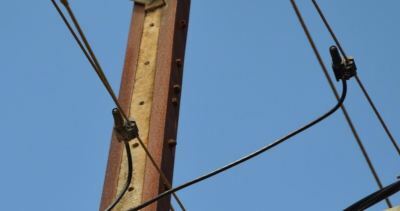 It has involved itself into many types of business but to no avail. 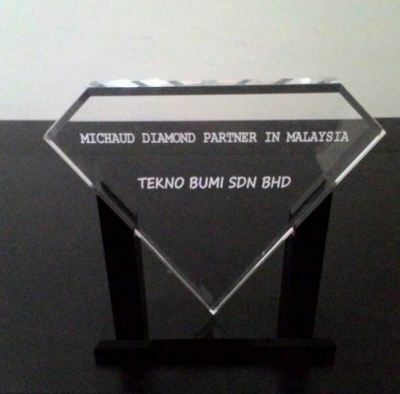 Only in 2010 did the company makes its mark in the telecommunication industries and remain active till to date. 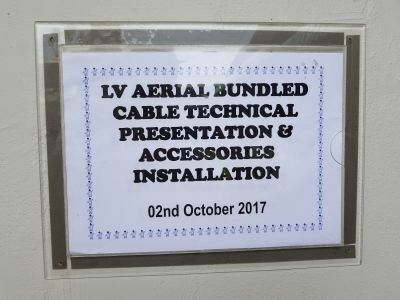 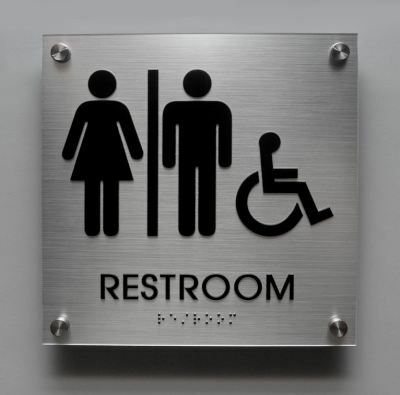 To cater for the ever growing business opportunities gained and offered, the company has now grown from a One-man operation to a Group of dedicated and experienced individuals who manned the management and the operation of the company. 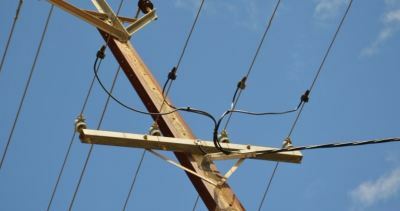 The company is confident that with the additional new line of business opportunities in the railway and electrical power in addition to its existing telecommunication business, the company will excel to a greater heights and will BE THE BEST THAT IT CAN BE. 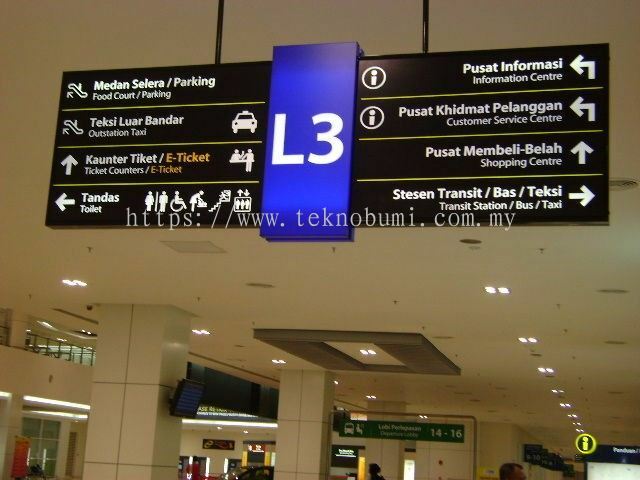 Tekno Bumi Sdn Bhd added 1 News & Promotion. 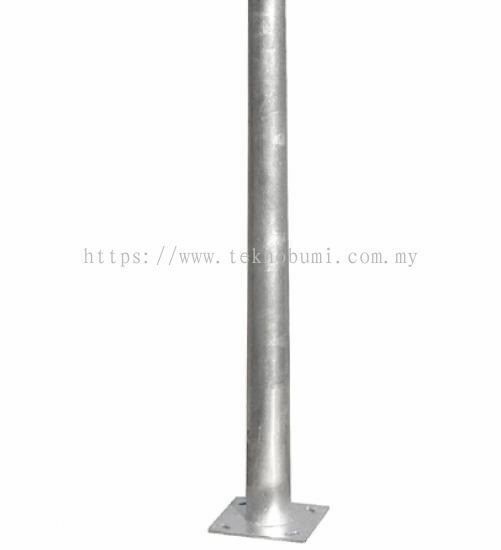 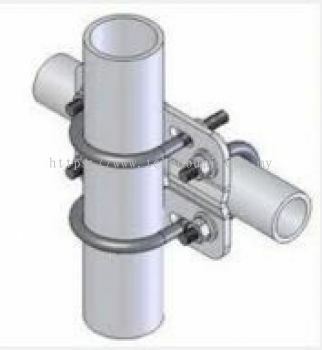 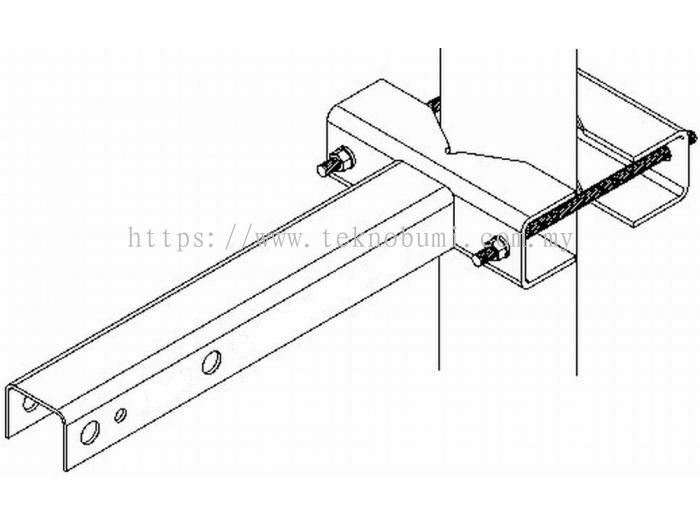 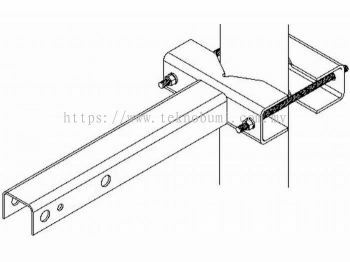 Tekno Bumi Sdn Bhd added 5 new products in Telecommunication - Antenna Mounting Category. 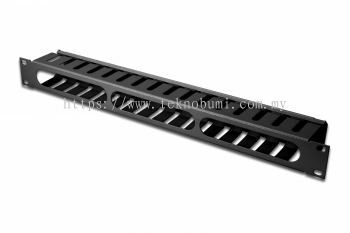 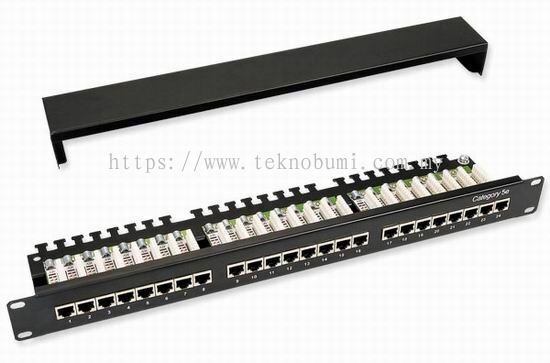 Tekno Bumi Sdn Bhd added 6 new products in Telecommunication - Structured cabling Solutions Category. 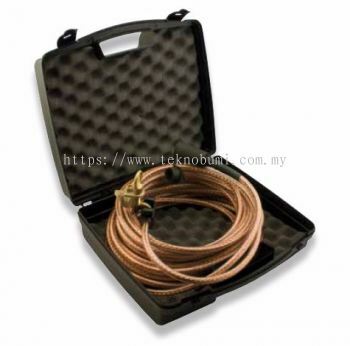 Tekno Bumi Sdn Bhd added new product in Energy - Tools and Accessories Category. 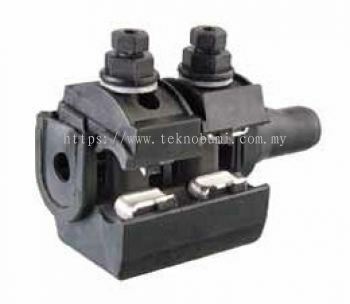 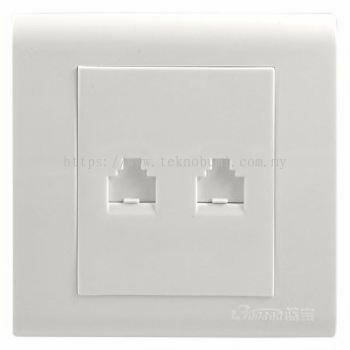 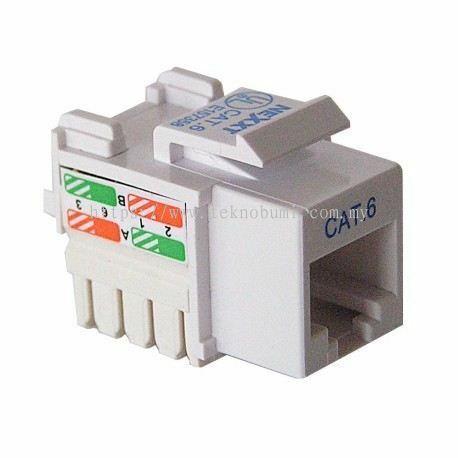 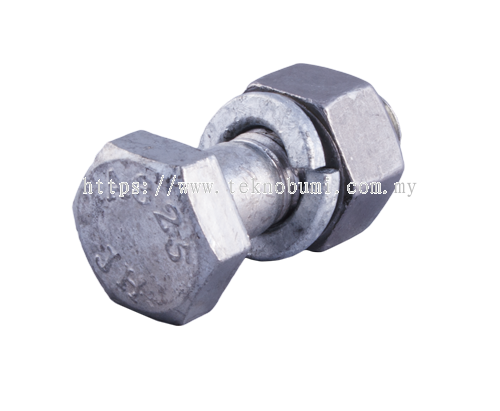 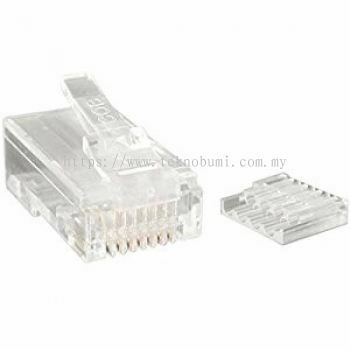 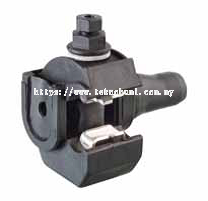 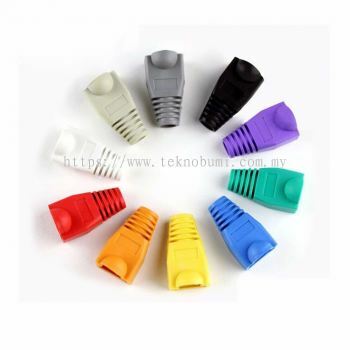 Tekno Bumi Sdn Bhd added new product in Energy - LV Overhead Connector Category. 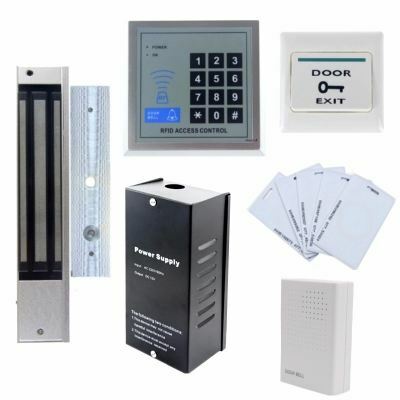 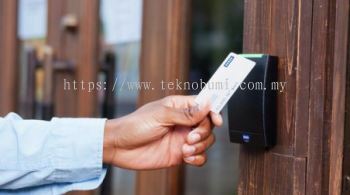 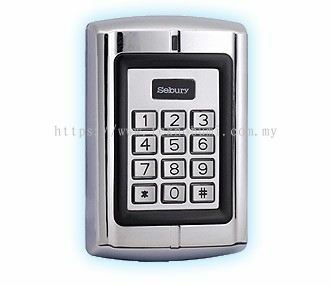 Tekno Bumi Sdn Bhd added new product in Railway - Security System Category. 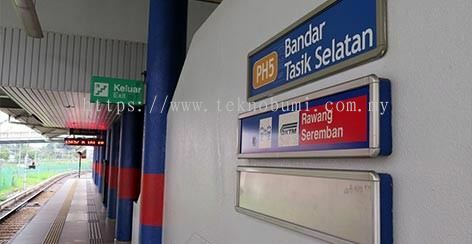 Tekno Bumi Sdn Bhd added new product in Railway - Management Information System Category. 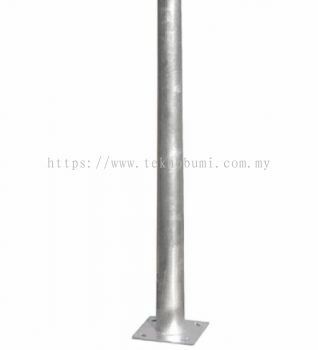 Tekno Bumi Sdn Bhd added new product in Energy - LV Junction Category.